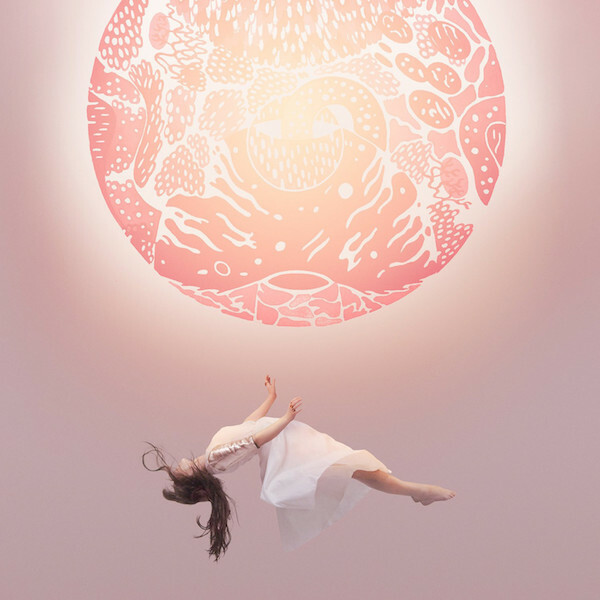 As soon as I heard Purity Ring’s song “Stillness in Woe” on CBC’s late night radio show The Signal, I put down my knitting and paid close attention to this captivating track. The Signal is billed as “your place for musical discovery” and in this case, for good reason. I was in the market for some new music at the time, and so I picked up a copy of Another Eternity. This is the second studio album by Edmonton’s Megan James and Corin Roddick, and is catchier and more straightforward than their first project, Shrines. Another Eternity is a punchy bit of synthetic dream pop. The record comes packed in a heavy, bubblegum-pink gatefold and has a nice substantial feel to it. The colour of the sleeve is no accident: for the synaesthetically inclined, this is pink music, dig? A soft, holographic sparkle marks its sound. Purity Ring is more overpowering than Chvrches, and more cerebral than Grimes, but to compare the duo to either of these artists would not be too much of a stretch. If I had to find fault with this record, I would say that there’s too little thematic variation. It is cohesive to a fault, but this shortcoming is undone by numerous other redeeming factors. James’ lyrics, like those words you write down after a dream and are later unable to make sense of, have an immediate but intangible relevance. 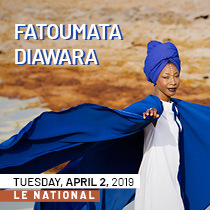 Her vocals, centralized and ethereal, merge with juicy electronic beats and sound a wee bit like candy—flavourful stuff. Effects upon effects give an enjoyably processed art-pop colour to the album. Percussion jumps right through the speakers, and the MIDI synths are haunting and saturated. Though these sounds cannot have originated anywhere other than from a computer, they seem especially well suited to the vinyl medium. The magnetic warmth of analogue playback lends any recorded material an inviting, tactile character, and nowhere is this enhancement more difficult to ignore than with purely digital source material like this. This record is mastered to be loud and emphatic with a full-bodied low-end, and though I personally enjoy this trendy new approach, the old-school audiophile would not exactly be wrong to dismiss it as over-compressed. A touch more dynamic range would not have been unwelcome, but I’m being picky. All in all, this album sounds excellent, and I get a kick out of hearing such futuristic sounds on an LP. Check it out.